For many up-and-coming businesses, inventory management is done by hand, a process that is outdated and takes away from valuable time. Rest assured, you are not alone. 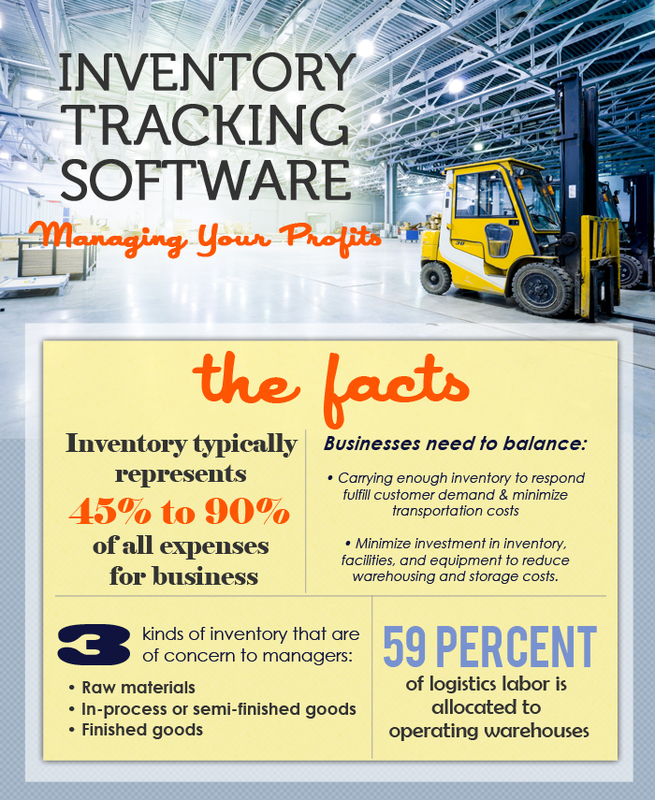 Inventory represents 45%-90% of YOUR business expenses. Click to see FULL Inventory infographic. Many businesses have relied on this old system and are in definite need of a progressive upgrade. What if we could offer you a solution that gives your business more time to focus on strategies, business growth, and finances? A healthcare clinic, servicing a large pool of patients, needed a system to solve their inventory back-ups. Their assets ranged from crutches, respirators to various medical appliances and tools – one can imagine the headache of keeping track of all of these. 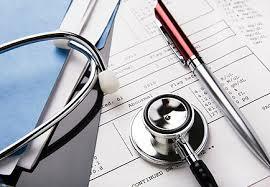 The head of the clinic turned to EMS Solutions for inventory support and implementation. If your business is reliant on inventory control, then taking time to evaluate for an easy-to-use system is something worth the investment and gander. For this healthcare clinic, the operation and tracking of their healthcare items had been done purely by hand, a process that was proving far too time-consuming and inaccurate, according to the latest round of audits. The clinic needed an efficient and extremely easy-to-use system, where clinic employees would be able to improve processes with little impact on day-to-day operation. 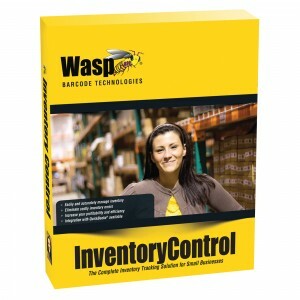 EMS Solutions answered the call with the trusty Wasp Inventory Control software. 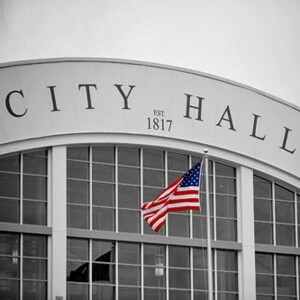 In this effort, EMS Solutions sought a system that could complete multiple tasks and transactions. It had the ability to run update reports, allowing the clinic managers to track the dates of each item. Each transaction allowed the clinic to focus on moving older inventory items first preventing stock loss to expiration. Additionally, the new inventory management software automatically emails alerts to individuals, reporting inventory minimums or critical stock levels. With great success, the healthcare facility went with the Wasp solution and immediately implemented the software to a floor department, with great plans to roll out a company-wide operation in the future. 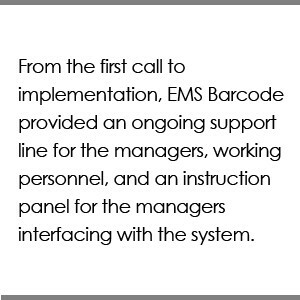 From the first call to implementation, EMS Barcode provided an ongoing support line for the managers, working personnel, and an instruction panel for the managers interfacing with the system. We know a change in software operation is difficult. It can be hard to get everyone on-board with the shift. However the continuos line of communication at EMS Solutions makes the transition effortless and addresses your industry specific problems. The software is what draws clients to us, but our service and efforts to find the appropriate solution is where EMS Solutions is different. We strive to find the best-fit solution and stay involved with your company post-implementation. Doubt our involvement? Drop us your email, and we will send you a FREE E-Book for your leisure.